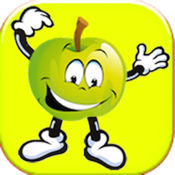 Fruit Loop is an exciting match 3 game that anyone can enjoy. 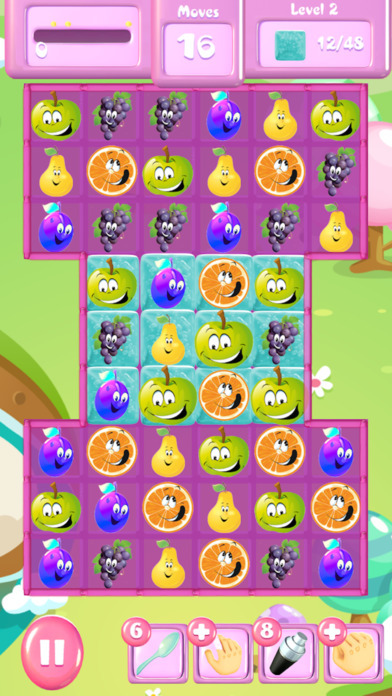 Collect 3 or more fruits to gain points and bonus points to get 7 different type of exploding fruit. Battle against blocks, jelly, caterpillars, rampant weed, jam squares with walls, grubs and snails all trying to block your progress. Movements are random up, down, sideways and across. 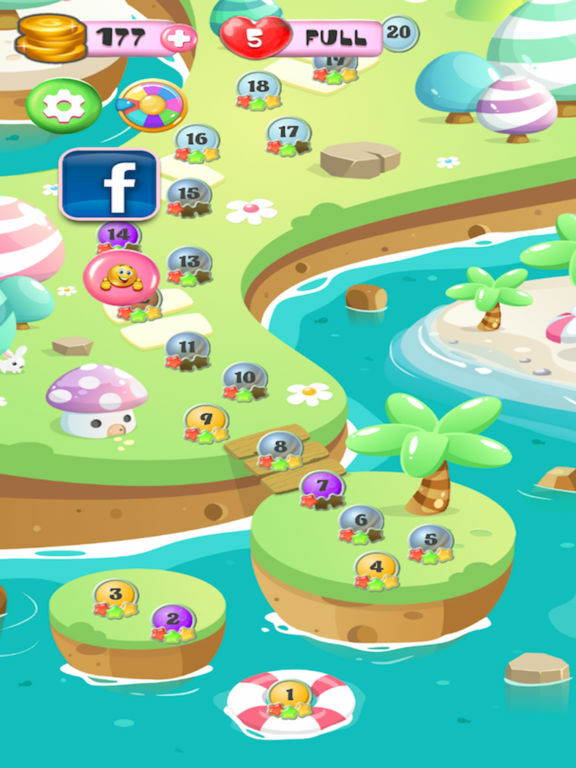 Over 200 levels to play! 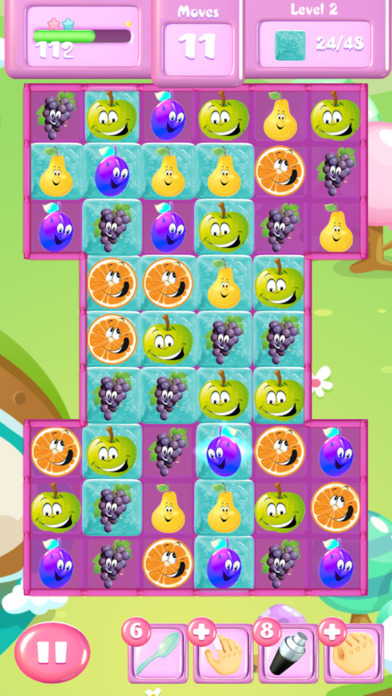 Get ready for a tasty journey with your loopy pals. It can drive you insane.